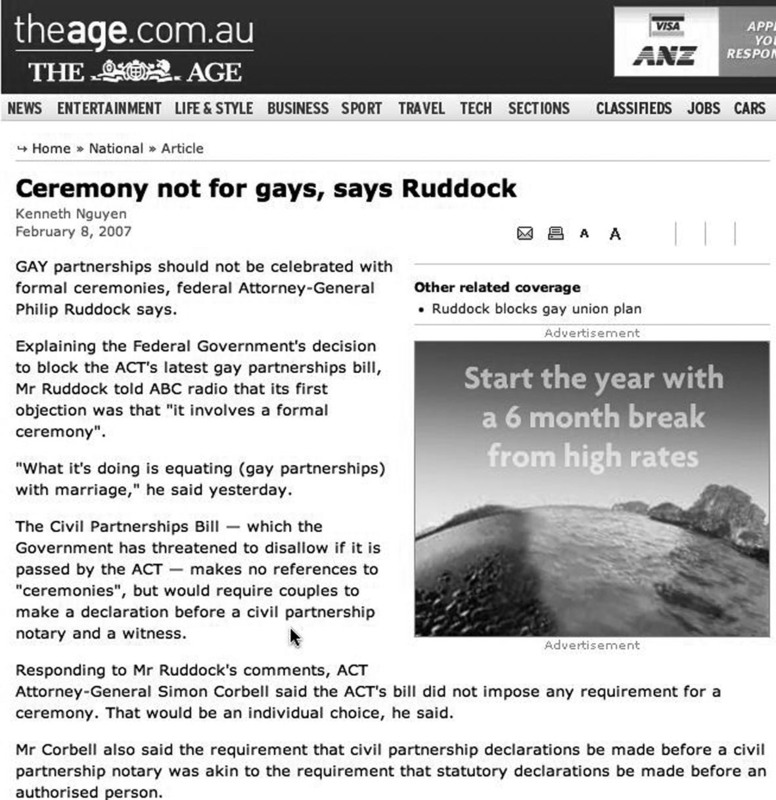 This entry was posted in Uncategorized and tagged adolescent, arts, Celebrancy course, celebrants, citizenship, Funeral Directors, Phillip Ruddock, secular values by Dally Messenger. Bookmark the permalink. That is a wonderful letter, Dally. We are so lucky to have you as our Champion. Why must those in power try to take away those things which make life rites of passage meaningful and beautiful in ceremonies – literature, poetry, etc.? This is what creates memories that last a lifetime – not signatures on a document. Thank you. Thanks for this entry Julie which I missed earlier – A Happy Xmas to you and yours.